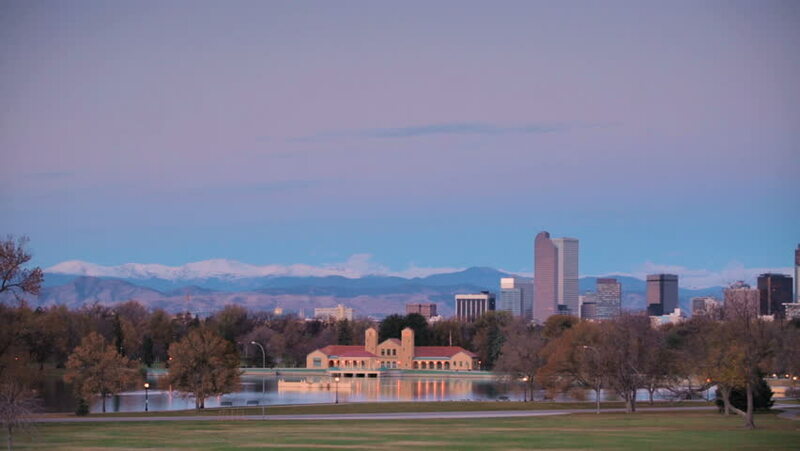 hd00:58Sunrise over the city of Denver. hd00:49Sunrise over the city of Denver. hd00:20The skyline of Denver Colorado skyline on a sunny day.